Hello Everyone, we’re organizing our annual St.Patrick’s Day 10K and Half Marathon! This year we have a new set up, providing each runner a chance to see their moment of glory as they pass the finish line when they check up on their results! 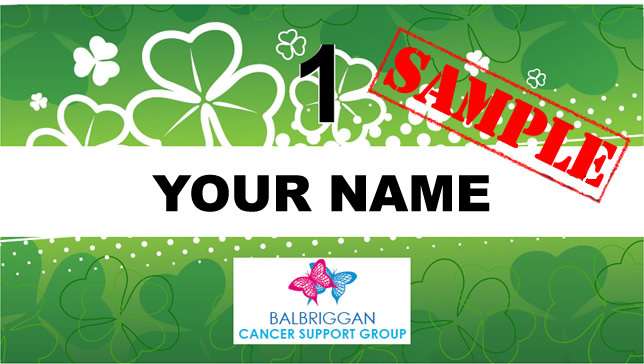 Important Note: Balbriggan Cancer Support Group do NOT issue sponsorship cards for this event – monies are raised through runner/walker registration fees only! 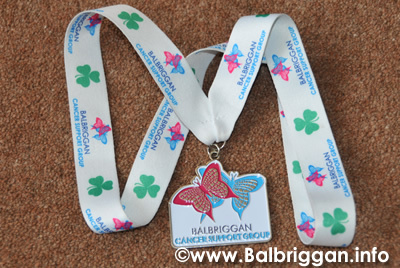 One of the great sporting events on Balbriggan’s calendar is the Balbriggan Cancer Support Group 10k/Half Marathon. Covering a course in the coastal town of Balbriggan and surrounding north Fingal countryside. The Balbriggan Cancer Support Group has been a fantastic success and the event is going from strength to strength since it began back in 2011. Once again we invite all runners walkers to take part in the 2018 event which is licensed by AAI and the course is measured and verified by them. Balbriggan Cancer Support Group would like to thank all our sponsors and athletes for making 2017 possible making this the great event that it has grown into and we look forward to welcoming everybody to the race in 2018. Prizes on the day for each category and medals & T-shirts for every finisher. Chip timing on the day. Registration closes on Friday March 15th. If there is any places available after the 15th, there will be a €5 administration charge, so don’t forget to book early! Just find your pacer at the start line and stick with them to the finish to get your time. 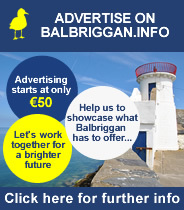 Balbriggan Cancer Support Group are looking for volunteers to help with this race. Volunteers are vital to ensure that everything runs smoothly on the day and also to ensure that the participants have a great experience. If you have a couple of hours to spare and can help out please email tomas.quinlan60@gmail.com or call 01 8410116. Your support is greatly appreciated.